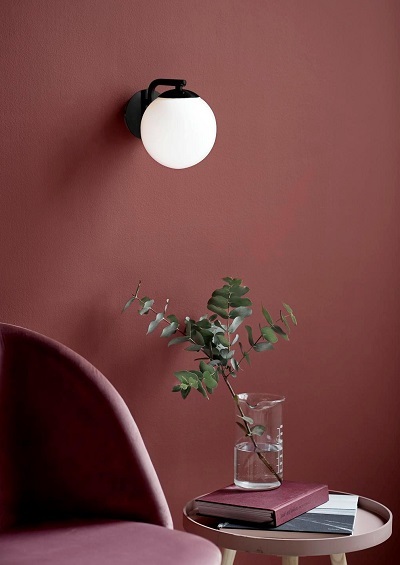 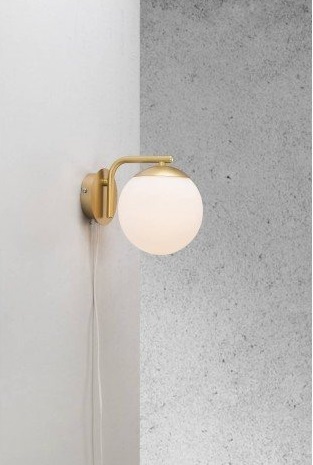 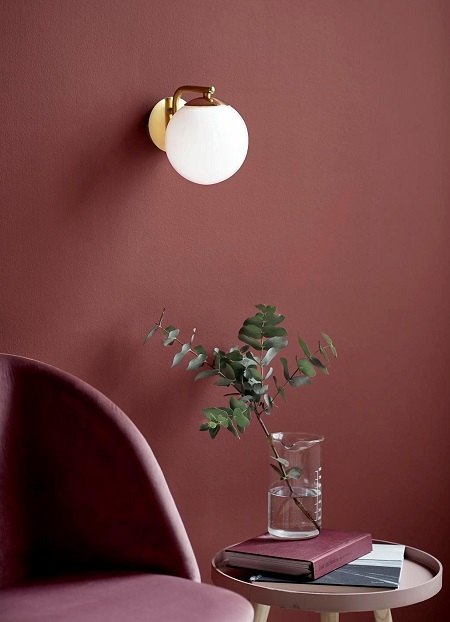 A retro styled wall light in a bold black or brass finish from Scandinavian lighting producers Nordlux. 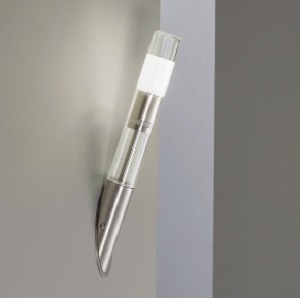 The Grant Wall Light throws a soft gentle light, ideal as a bedside or mirror side option. 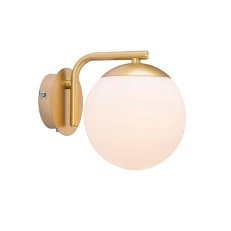 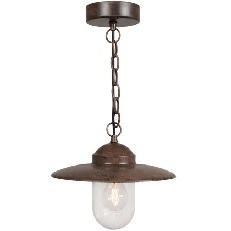 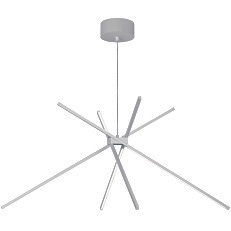 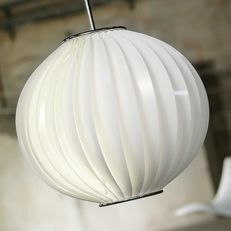 Available in brass with opal glass or matt black with opal glass.